If you rock a 360–degree camera device, you’ll be happy to learn that Periscope now offers support for it through the Android application, meaning your viewers can get a whole new look at what you’re streaming. Labeled as Live 360 videos, when inside the app, you will see a special badge for videos that are streamed in this format. When viewing, simply twist your phone around to see all of the surroundings. If you’re streaming the video, toss that camera up on a tripod or hold it steadily in your hand and give your viewers the best show possible. As for exactly which cameras you will find supported, I’ll leave that up to Periscope to explain. Broadcasting with the Insta360 Nano is natively integrated with Periscope on iOS and broadcasting with the Insta360 Air is natively integrated with Periscope on Android; just attach the camera and go live. To go live in 360 with Periscope Producer, you can use the Ricoh Theta S or the Orah 4i. 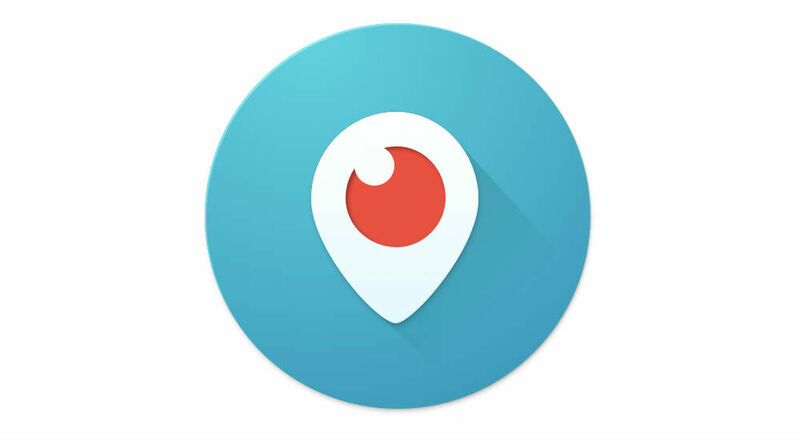 In order to get started, you’ll need the latest version of Periscope for Android. Go grab it. I guess Periscope isn’t completely dead yet.